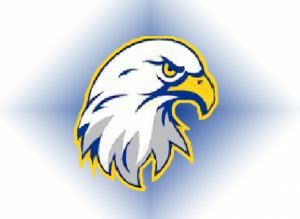 The Totino-Grace baseball team returns a good group from a team that fell one game short of the state tournament. 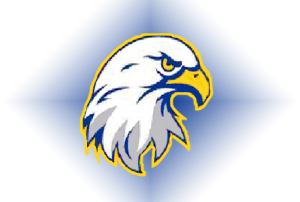 The Eagles lost in the Section 5AAAA final round to Mounds View last June. Pitching should be a strength for the Eagles this spring as they pursue conference and section titles. Totino-Grace tied for second in the rugged Northwest Suburban Conference last spring.